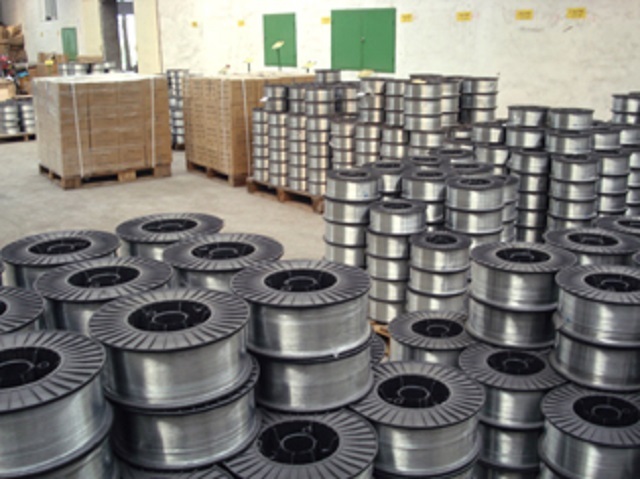 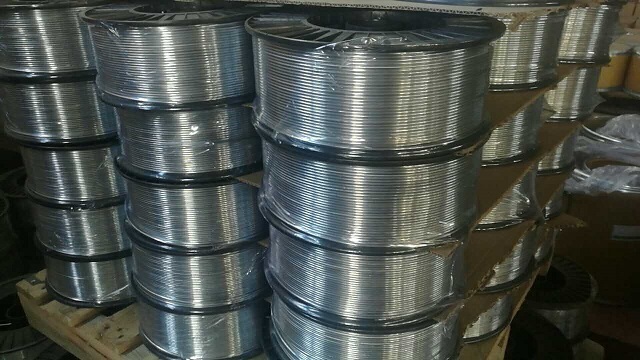 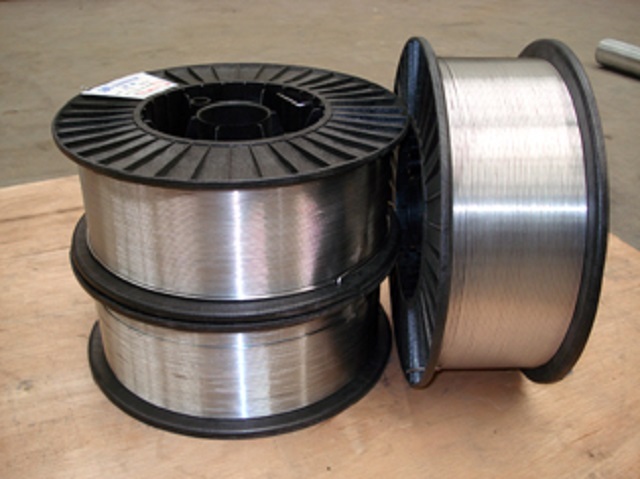 What is the effect of using Pure Zinc Wire ? 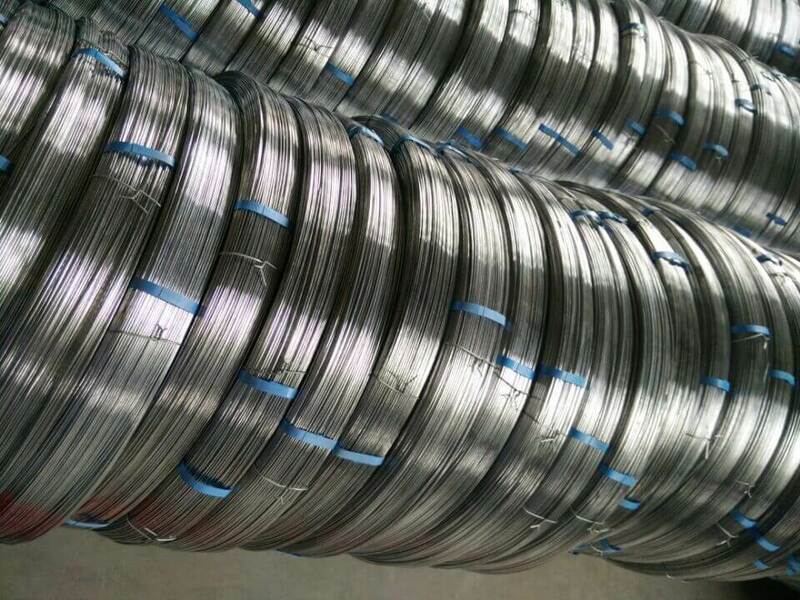 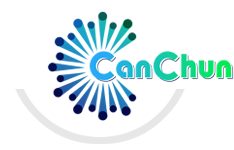 99.9% Pure Zinc wire optimized for use in twin wire arc and combustion thermal spray processes. 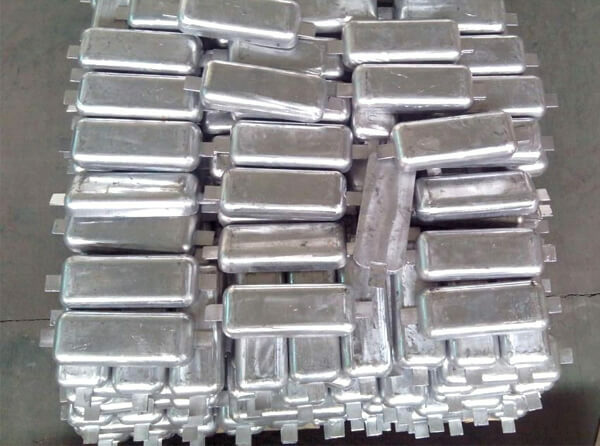 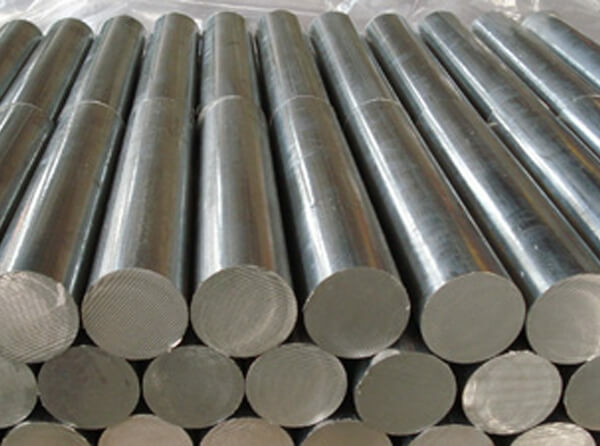 Zinc is used for the protection of iron and steel against corrosion both in atmosphere and immersion in either fresh or salt water. 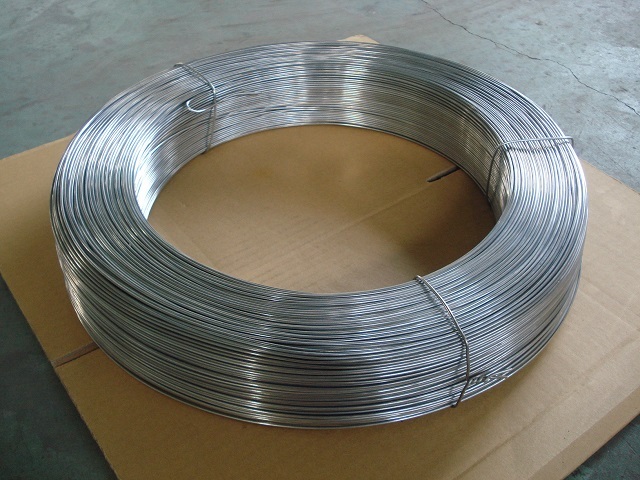 Small uncoated areas are protected electrolytically by the zinc wire. 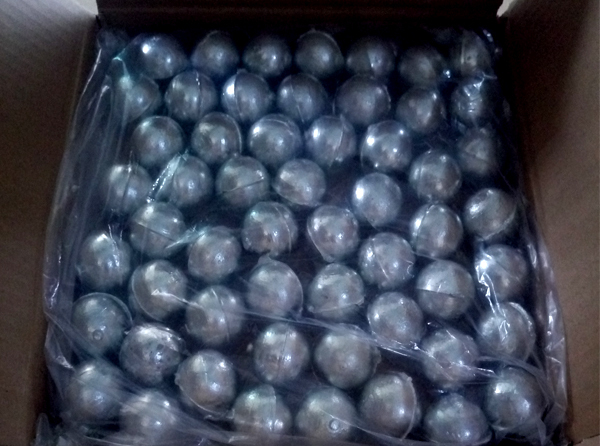 Can be used as a primer on surfaces that will be painted. 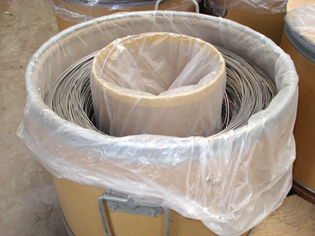 Next: What are the characteristics of the Zinc Sacrificial Anode ?